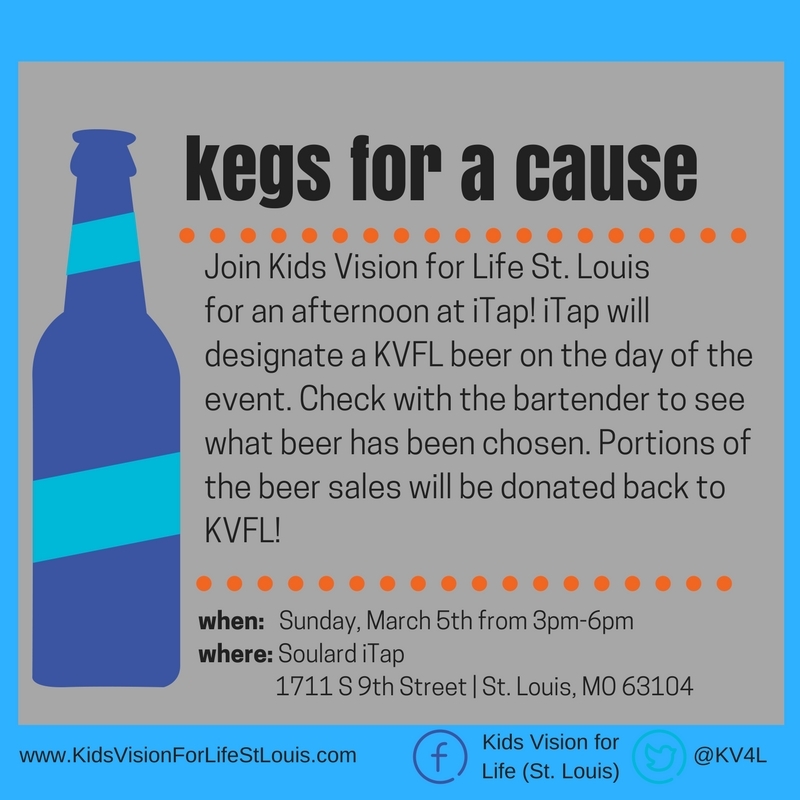 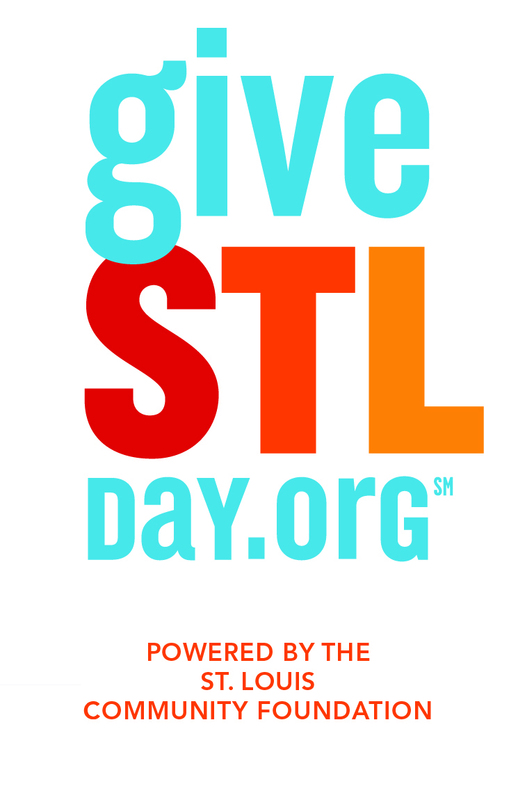 When: Sunday, March 5 from 3pm-6pm Where: Soulard iTap at 1711 S 9th St, St. Louis, MO 63104 What: iTap will designate a KVFL beer on the day of the event. 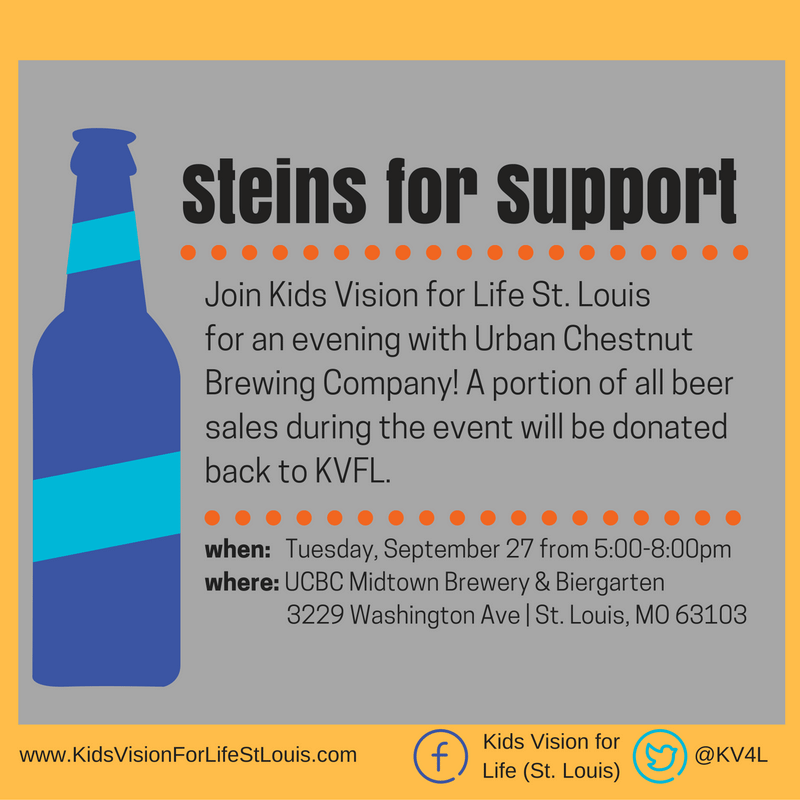 Check with the bartender to see what beer has been chosen. 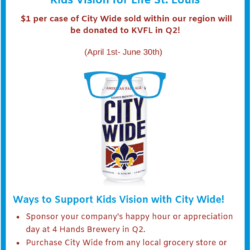 Portions of the beer sales will be donated back to KVFL! 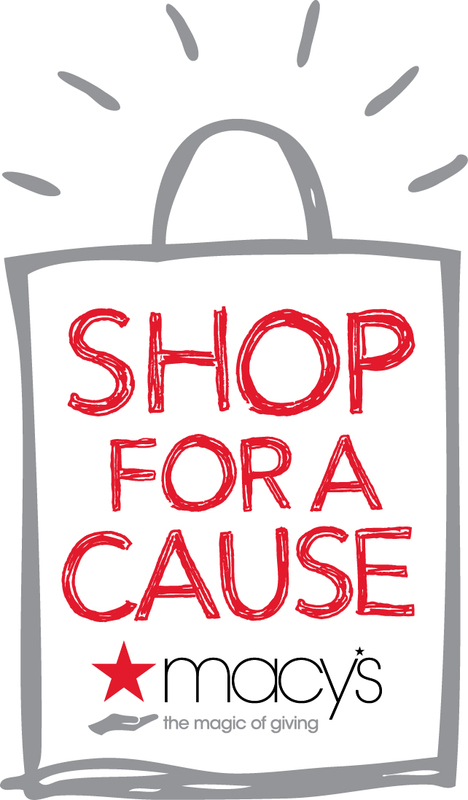 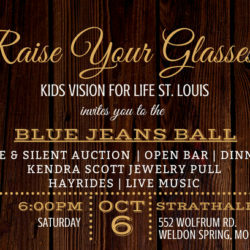 Shop for a Cause with Macy’s and KVFL!